We love social networks and no matter where in the world you may ask people, facebook and Instagram are among the top and popular social network websites for people. 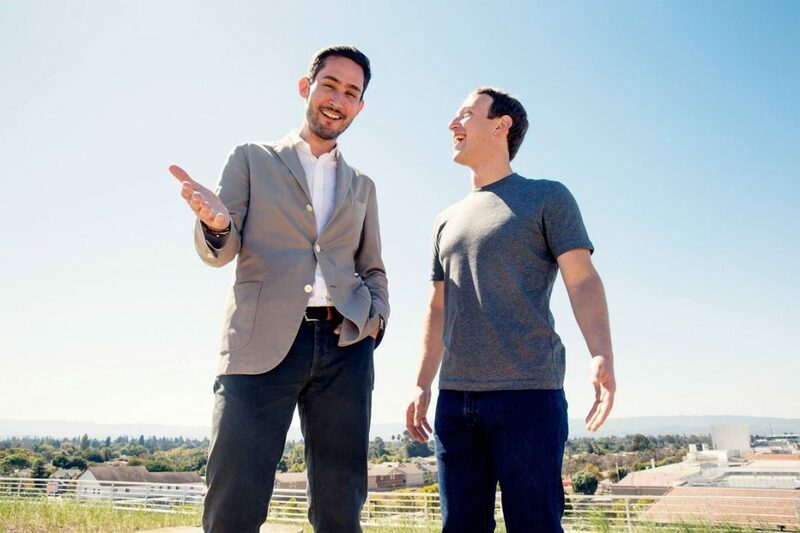 As you already should know, Facebook bought Instagram a couple of years ago but it seems that this story did not have a happy ending after all and Kevin Systrom as CEO and founder of Instagram have resigned from his position due to disagreement with Facebook approach to customers. Mike Krieger is another founder of Instagram that have resigned from this social network due to the same reason. They seem to disagree with what facebook calls marketing approach. There are multiple rumors about facebook misusing user data and don’t respect people’s privacy and departure of these two will somehow prove these rumors. This civil war will have its toll on facbook and the next day after these two Instagram founders resigned, facebook stock value fall 2 percent in New York’s stock market. So it means that something is really wrong with facebooks management. But when facebook saw Instagram founders resigned, they was not as shocked as they were before because a while ago high ranking people from Whatsapp also resigned from their positions due to disagreement with Facebook managers. Jan Koum and brian Acton had personal conflict with mark zuckerburg and had a huge disagreement on data protection when Cambridge Analytica scandal happened and it seems that Instagram founders incident is aftermatch of the same problem. Many people have closed their account of facebook in the last couple of months and this type of departure may lead to further damage on this social network. Either way it seems like people int eh world are uniting against data misuse or high rank founders and CEO’s are there to support the crowd as well. What do you think will happen to facebook after this incident? Leave us a comment down below and share your opinion with us.